2019 has arrived. The Christmas chocolates are nearly gone and it’s time to get back in shape. For most of us this means heading back to the gym. Busting out those booty burning squats and hittin’ the treadmill HARD! But this year, why not try something NEW!? Helping you out, we’re takin a look at all kinds of sports you can try. Switching it up will make sure you aren’t getting bored of the same workouts! A complete body workout from start to finish, swimming gets that blood pumpin’ even though you might feel like you’re gliding through the water with ease. This is a MUST for a full body workout. If you wanna tone up and burn some serious calories – swimming is the answer! Grab ya swim cap, gear up and get going. Top Tip: Remember to take a bottle of water with you! Although you’re in the pool, it can be easy to get dehydrated when working on those lengths. 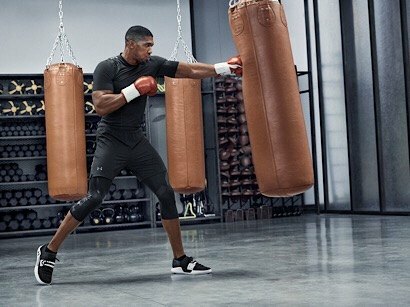 Like the King of the ring AJ has shown us, boxing can give you that dream bod you’ve been searching for. Not only is this a high intensity workout, but it works on strengthening your core, glutes and of course the arms! 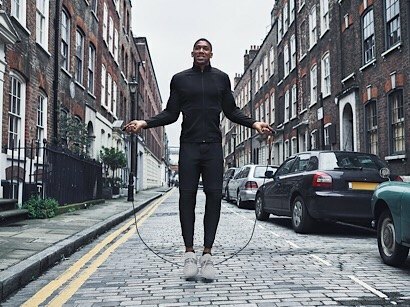 From a jump rope warm up to a session in the ring, what’re you waiting for? For those of ya wondering if boxing is the right workout for you, why not sign up for a boxercise class? Givin’ you an insight into boxing life, these seshes are super high-intensity! OR, if you want the real deal, sign up for a boxing gym and work the pads. Gettin’ your heart pounding and workin’ those muscles HARD, running is the ideal sport if you’re tired of feeling sluggish and want to get goin’. From treadmill sprints to long distance trails, running is ideal for all shapes and sizes. Take your time sprinting in time intervals in the gym or set yourself a goal distance and push the pace with running as your sport of choice. 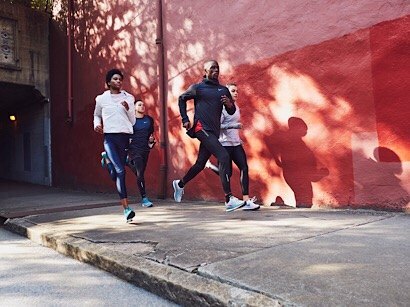 No matter whether you’re running on and off for 20 seconds, you’re settin’ yourself a challenge to reach that 10k finish line or you want to focus on burning calories in your session, running is right for you! This New Year what about a workout that gets you meetin’ new people and workin’ on your team spirit? 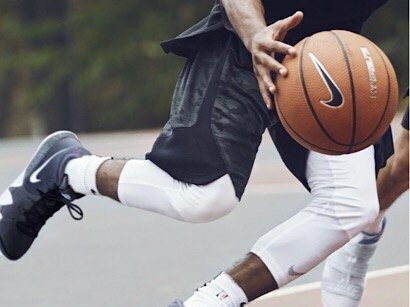 No matter what your skill level is, netball or basketball could be the sport for you. Get inspired and find your new fave sport ready for summer!